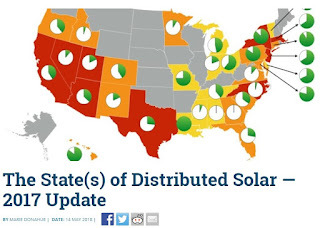 Check out this article which provides a good overview of distributed solar across the U.S. 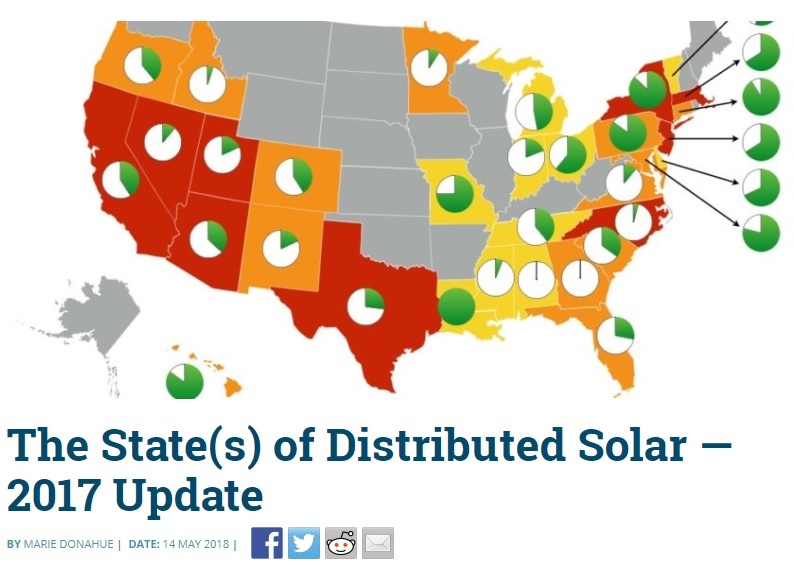 This is not an endorsement for the company Sunrun, however, this is a relevant blog article and accompanying report regarding the individual and societal benefits of home solar and energy systems. Check it out!